A true cultural phenomenon, Lin-Manuel Miranda's Pulitzer Prize-winning Hamilton is changing the face of the modern musical. 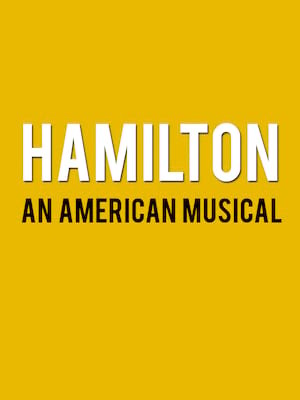 An exhilarating historical epic, that is equal parts Sondheim and Notorious B.I.G., this record-breaking Broadway musical traces the life and times of Alexander Hamilton, one of America's most important (and colorful) historical figures. 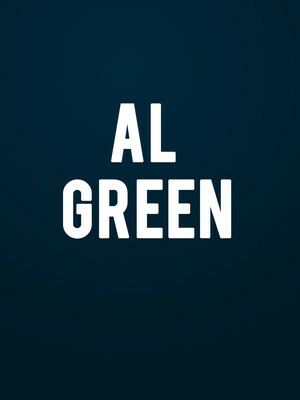 The Reverand Al Green, the Last of the Great Soul Singers has announced that 2019 will see him embark on his first live dates in seven years! Supported by funksters Tank and the Bangras and folk band The War and the Treaty, he'll be bringing his smooth tones to select cities in the south. An undisputable soul superstar, his long career has seen him sell millions of copies of his hits, with the instantly recognizable, 'Let's Stay Together','Tired of Being Alone' and 'I'm Still in Love With You' still in heavy rotation on radio stations, in movies and at weddings the world over! 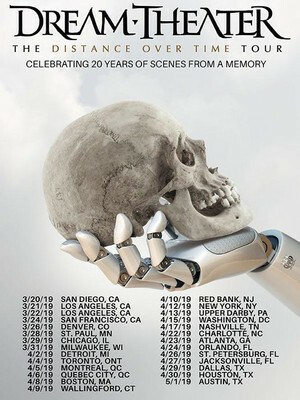 Never a band to skimp on ambition, Dream Theater commence their mammoth Distance Over Time tour in support of their forthcoming 14th record of the same name, the first on the band's brand new label. Fuelled by exciting creativity yet retaining their popular style, this new jaunt will see them take North America by storm when it kicks off in March 2019. 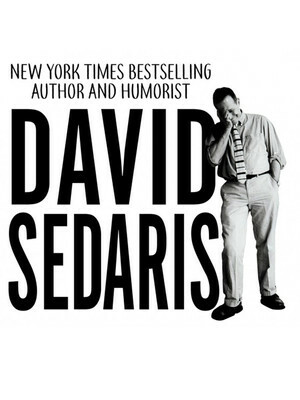 David Sedaris is a Grammy Award-nominated humorist, writer, comedian, bestselling author, and radio contributor. Much of his humor is drawn from his unconventional North Carolina upbringing, his varied stream of odd-jobs (Christmas elf at Macy's, anyone?) and plays to his self-deprecating strengths, and now often concerns his life today in France with his partner. He'll also give readings from his newest collection, the #1 selling Calypso. Pint-sized performer Darci Lynne introduced the world to her best friend Petunia and her incredible ventriloquist talent when she first auditioned for the twelfth season of America's Got Talent. 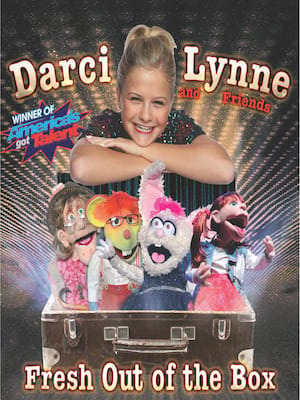 Together with her puppet partner-in-crime Petunia, Darci had TV audiences across America in stitches with her cute, wholesome comedy routine, going on to become the youngest contest ever to win the talent contest in September 2017. Bass Concert Hall is part of the Texas Performing Arts Center complex. 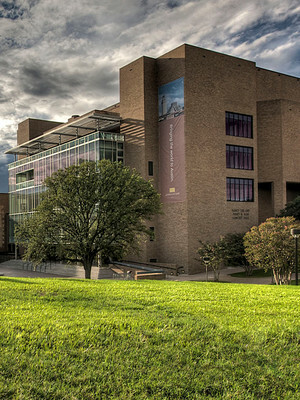 The Bass Concert Hall is part of Texas Performing Arts, a university-based arts center. Texas Performing Arts has become one of the main contributors to Texas' cultural scene. The center provides a lot of support to students involved in performing arts, including an educational outreach program for the local community. Bass Concert Hall underwent a $14.7 million renovation in 2007, resulting in a world-class status for the venue, which hosts some of the biggest tours and provides top-class facilities. About Austin Theater: We are an independent show guide not a venue or show. We sell primary, discount and resale tickets which may be priced above or below face value. Please note: The term Bass Concert Hall as well as all associated graphics, logos, and/or other trademarks, tradenames or copyrights are the property of the Bass Concert Hall and are used herein for factual descriptive purposes only. We are in no way associated with or authorized by the Bass Concert Hall and neither that entity nor any of its affiliates have licensed or endorsed us to sell tickets, goods and or services in conjunction with their events.